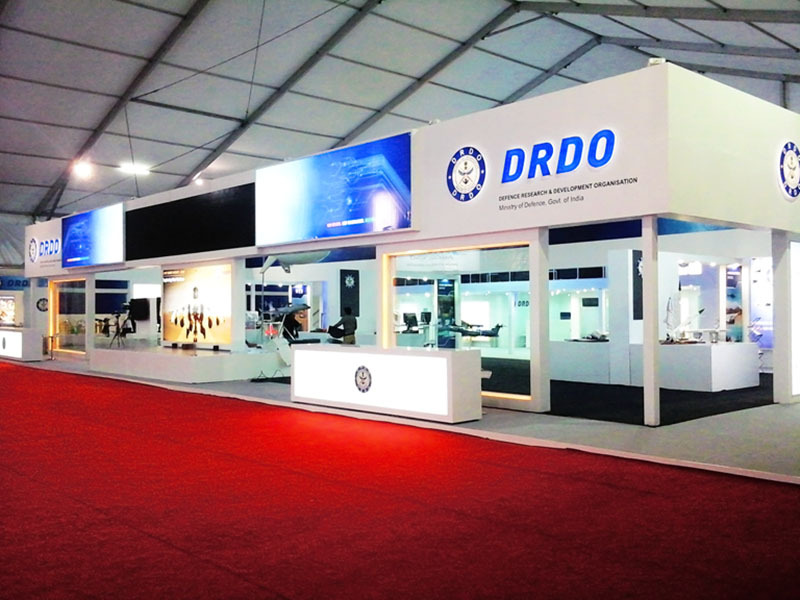 DRDO Senior Technical Assistant ‘B’ (STA ‘B’) Jobs Notification 2018 Released for 494 Senior Technical Assistant ‘B’ (STA ‘B’) Posts through Official website www.drdo.gov.in. . The last date for submission of online applications is 29.08.2018. more details for this job given it below. 16. Mechanical Engineering - Three years Diploma in Mechanical Engineering or Mechanical Engg(Production/ Automobile/ Refrigeration/ Air Conditioning/ Maintenance etc.) from Technical Board/ Institute. 21. Zoology - B.Sc. degree in Zoology/ Life Science from recognized University/ Institute (candidates of ZBC etc. may also apply). Note: Bachelor’s degree in science or Three years Diploma in engineering or technology or computer science, or allied subjects in the required discipline. Candidates must have acquired the EQR as on crucial date of eligibility for the posts they are applying. Those awaiting results of the final examination as on crucial date of eligibility for the prescribed qualification are not eligible and hence should not apply. B.Sc. candidates must have read the required subject for at least 02 years in the course of B.Sc. programme. Please note that the candidates possessing higher qualification, viz., M.Sc. or B.Tech. or B.E. or Ph.D. degree etc., as on crucial date of eligibility, shall not be considered for the recruitment. Mere fulfilment of the minimum eligibility does not entitle any candidate to claim his/her candidature for selection to any post.